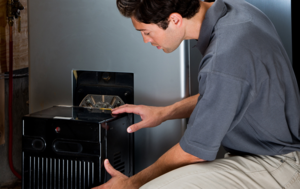 Slomin’s is a leading provider of security and automation systems for homes and businesses. Founded in 1923, we pride ourselves on excellent customer service as well as a wide selection of products to suit all needs. 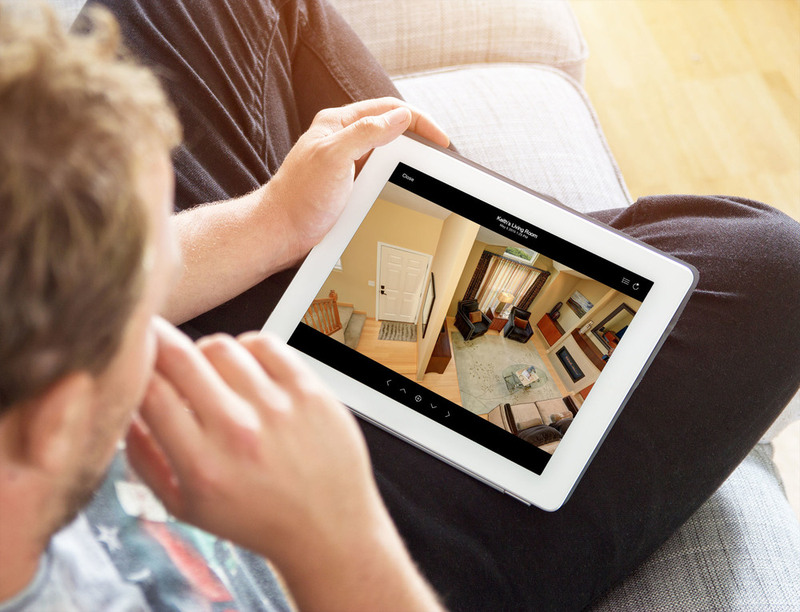 Our Slomin’s Shield system, which includes security, smart home automation, and video surveillance solutions, are state-of-the-art systems that utilize custom software that was developed in-house from the ground up. Our easy-to-use MySlomin’s app for iOS and Android allows users to control their systems and devices from anywhere in the world with an internet connection. With the user friendly app, one can easily create scenes in which devices work together automatically. Slomin’s is a company with over 90 years of experience in providing quality services for residential and commercial properties. We are constantly innovating in order to stay competitive with other top companies. We are looking to expand to Virginia in the near future, so please submit your information online or call us to be notified of when we’ll be in your area.